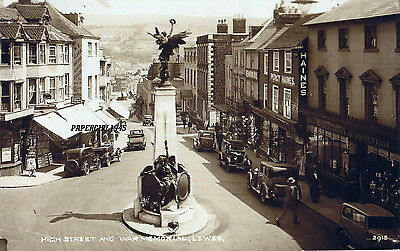 There will be whistle blowing to mark the ‘over the top’ signal at 07.30 on Friday morning at the war memorial in Lewes. Everybody is welcome, but as this not an official function, no road closure has been applied for. Those attending are asked to take extreme care on the pavements of School Hill and Market Street. On the same evening Brighton Festival Chorus is putting on a concert to mark the 100th anniversary of the Battle of The Somme, with music and poetry closely connected both to Sussex and to the battle. Friday July 1st 2016, 19:30pm, All Saints Church, Hove BN3 3QE.